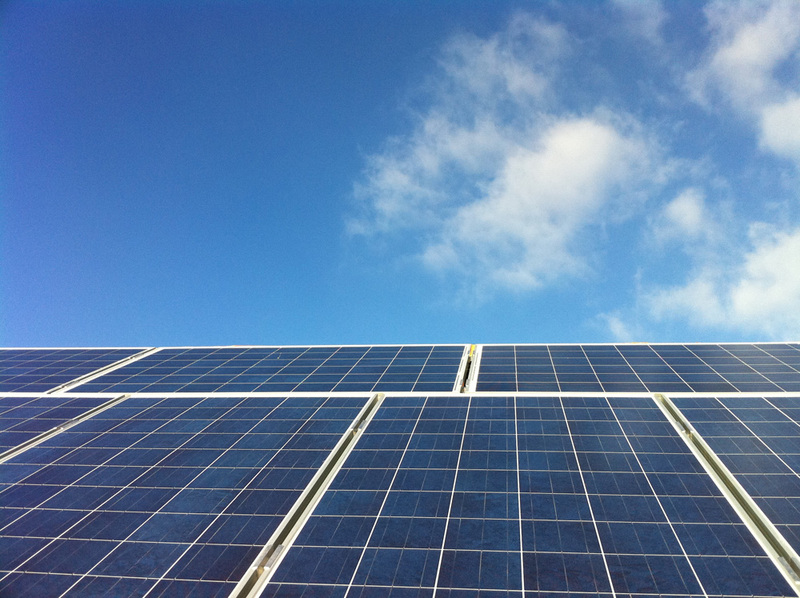 Foresight Solar Fund (FSFL) is seeking to raise £40 million to complete a UK portfolio asset purchase which would, the company said, make it the largest UK-listed dedicated solar investment firm. In a statement to the market this morning, FSFL announced that it is seeking to raise £40 million through a new ordinary share placing in order to complete the acquisition of a portfolio of 18 operational UK assets it has a period of exclusivity over. Those assets, which have a total installed capacity of 134.2MW, consist of 1.6 to 1.3 ROC-accredited sites which have been in operation for a minimum period of two years. When complete, the acquisition would take FSFL’s total installed capacity to 808MW, a figure which the company said would see it ranked as the largest UK-listed dedicated solar investment company by installed capacity. Foresight said the portfolio is being acquired for a consideration of around £55 million. The assets have debt facilities in place totalling £125.2 million which expire on 30 September 2019. Foresight said it was its intention to refinance the portfolio within the next year. The fund further revealed that the portfolio is to be acquired from funds managed by Foresight Group, and the transaction is slated to complete next month. The funds are to be raised via a new share placing which will open today and close at 1pm on 3 July 2018. Stifel Nicolaus Europe has been appointed financial adviser and sole bookrunner for FSFL for the process. Finlay Colville, head of market research at Solar Power Portal publisher Solar Media, said the acquisition would nudge the total capacity owned by Foresight's various investment vehicles - and not just FSFL - would be nudged to within a few tens of megawatts short of the gigawatt mark, a level currently only surpassed by Octopus Investments. "The UK’s secondary market for large scale solar farms has been particularly active in the past 12-18 months, with only a few portfolios above 50MW being on the market now. "While undisclosed by Foresight, the acquisition may include sites previously developed and built by Lark Energy, and now held by a combination of Armstrong and Downing. Lightsource BP is also still holding 100MW-plus of completed assets, some of which may be under the process of being packaged to offload to long-term holders," he said. "The latest release of Solar Media’s UK Ground Mount Completed Assets report shows over 8.3GW of large-scale solar farms completed in the UK, with the full build audit trail of these 1,203 sites documented. This report has proved to be invaluable for secondary asset buyers and O&M companies benefiting from the UK’s installed base currently. Upon completion of the pending Foresight deal, the top-8 solar asset owners in the UK will have more than 4.7GW of the overall large-scale portfolio."